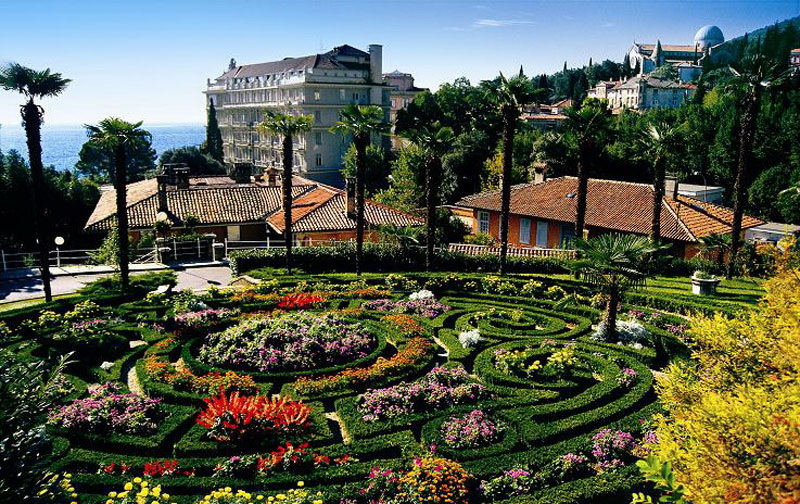 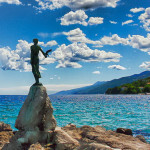 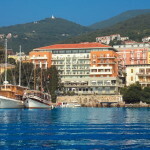 With a population of around 10,000 people and lying about 9 miles (14km) west of Rijeka, Opatija was once upon a time the grand dame of Croatian tourism. 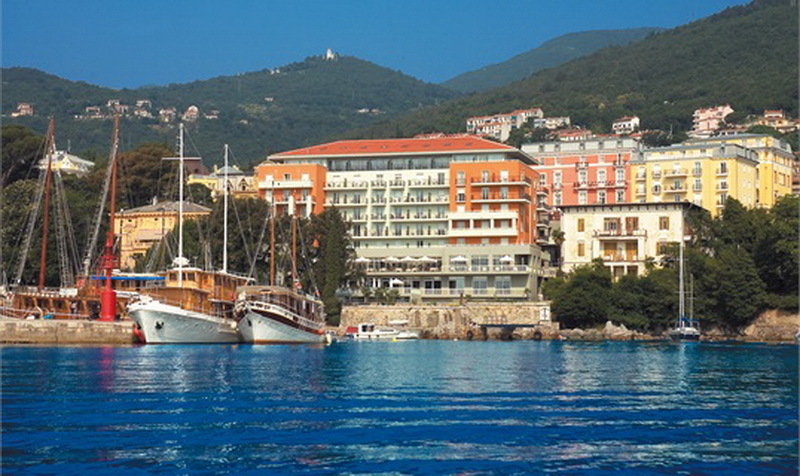 It was the most fashionable seaside resort during the Austro-Hungarian Empire and many fine hotels, residences and houses were built there during that period. 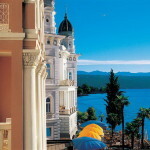 European royalty also stayed there then, as did famous celebrities (well, back in the day!) 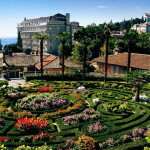 such as the singer Gigli, the dancer Isadora Duncan, and composers Mahler, Puccini and Lehar. 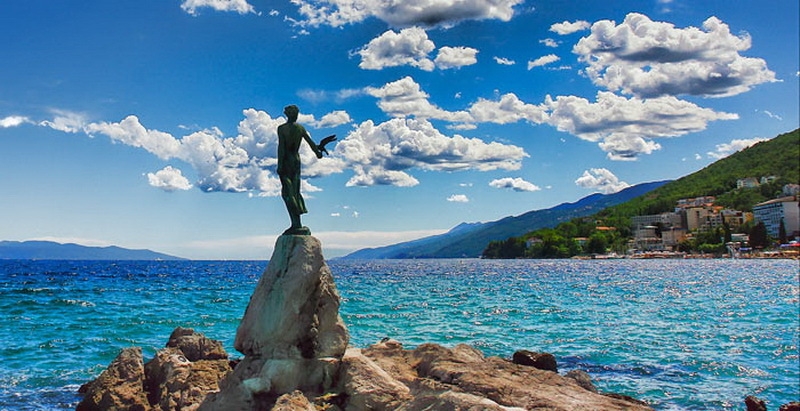 Opatija has still retained much of its glamour which means it is an ideal place for renting a premium car at reasonable price with Uni Rent and enjoy the luxury and comfort of our VIP car hire fleet.